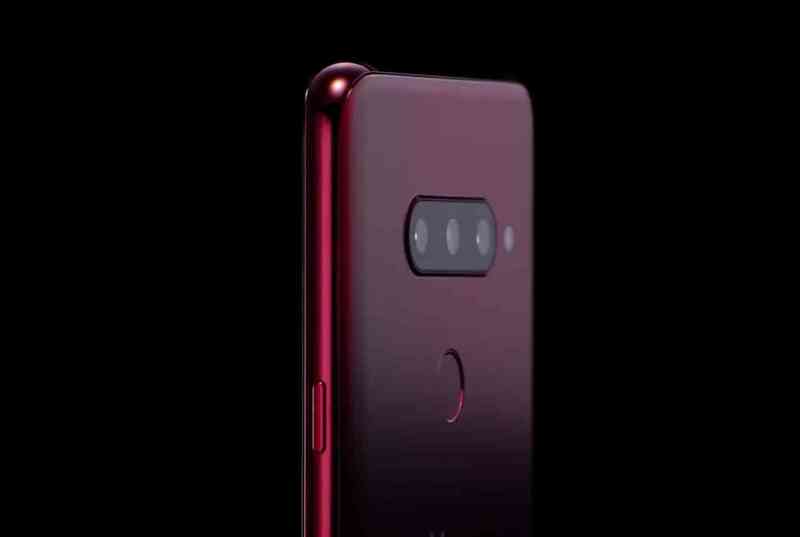 In anticipation to the upcoming LG V40 ThinQ we've seen another clear picture shared with it tri-rear camera setup, the picture displayed show off better and clearer view of what we've not seen in the previous leaks. LG has confirm October 3rd to be feasible announcing V40 ThinQ as previously reported, V40 ThinQ will be coming with three cameras along side with flash arrange in horizontal as we've shouting here, the fact has been establish from different source so we should be expecting anything lesser than what we've been sharing from different leakers. As rumoured that it'll be coming with five cameras , yes! 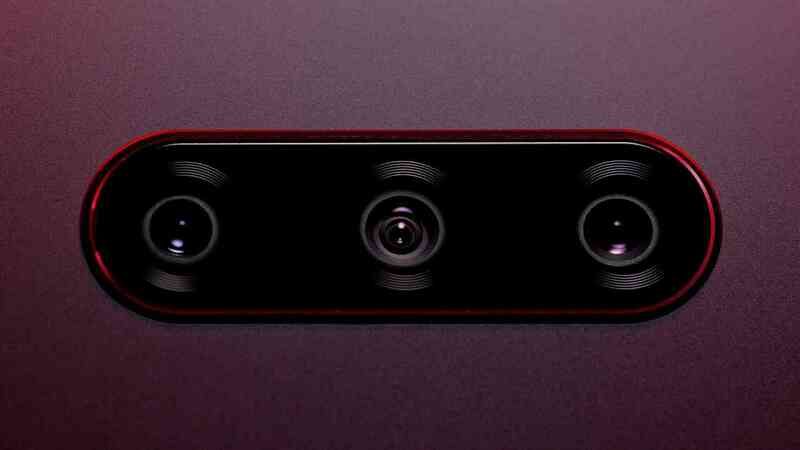 it's true which is going to be five cameras in total, having three rear cameras and two front cameras so don't get it twisted, the only first flagship with five cameras for now it Nokia as leaked some weeks back. If you could still remember, we said that V40 ThinQ will offer 6.4-inch screen, tri-rear cameras which include a standard sensor, a super wide angle lens, and a telephoto camera, notch function and some other standard features undisclosed until the final day. V40 ThinQ is likely to come in three colour variants, Platinum Gray, Carmine Red, and Moroccan Blue. There's no word on the price for now as we cannot determine how much LG will come up with so we're waiting till final day.